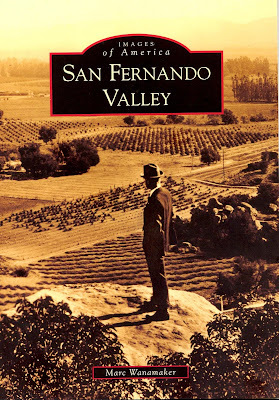 The Museum of the San Fernando Valley: MARC WANAMAKER'S NEW BOOK "SAN FERNANDO VALLEY"
I'm a fan of Marc Wanamaker. Not only is he a treasure house about the history of motion pictures, but he gives great talks, and is a super writer to boot. I received my copy of Marc's latest work, San Fernando Valley in the mail yesterday afternoon. I began to browse through it, and couldn't put it down. 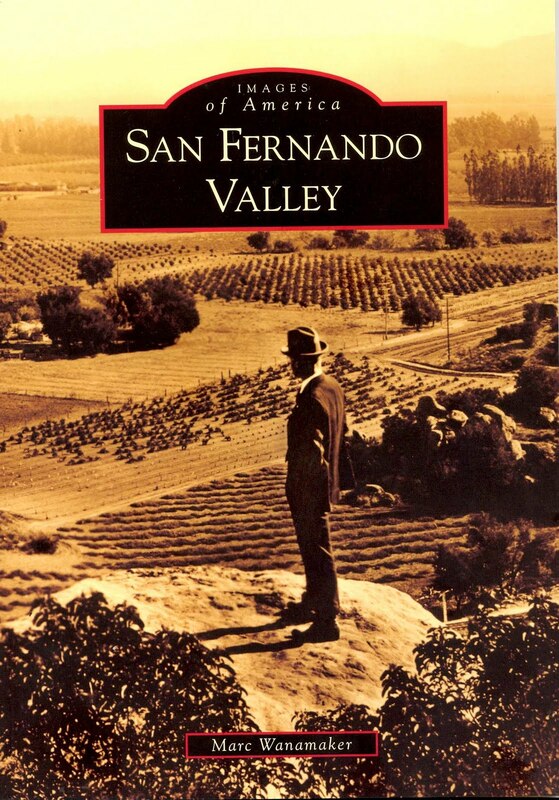 This terrific book is destined to be on every Valley-lover's shelf.